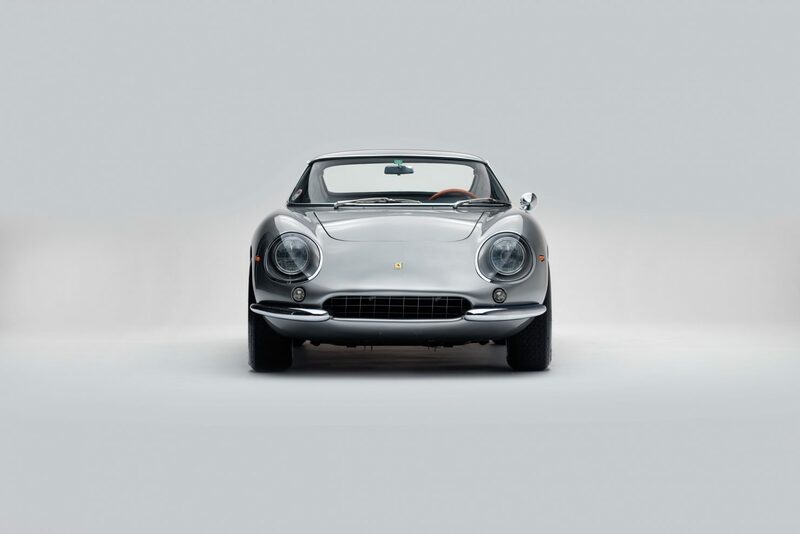 The release of the Ferrari 275 in 1964 was a significant milestone for Ferrari, it was the first of their cars to be fitted with a transaxle for improved weight distribution, and when coupled to its independent double wishbone front and rear suspension, the 275 was a generational shift forwards. 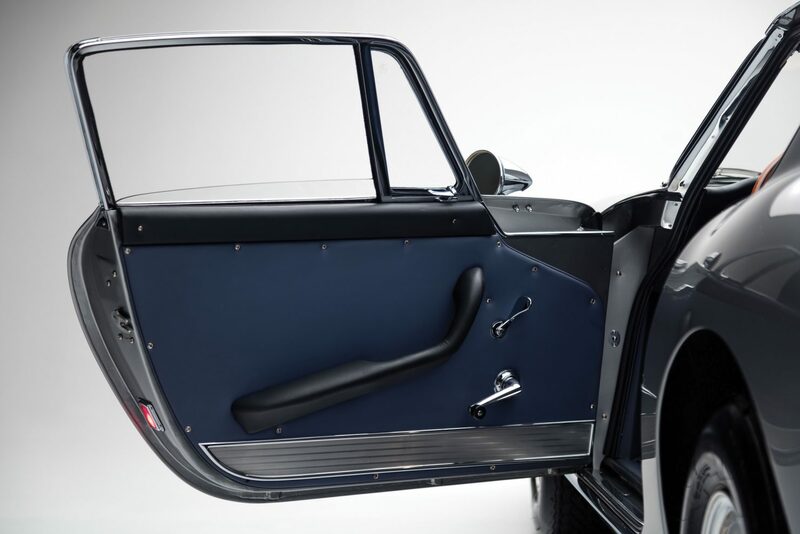 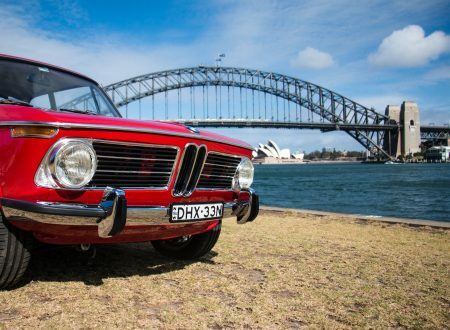 The changes under the skin were important of course, but most people buy cars with their eyes not their brains – so the new model was cloaked in an almost impossibly svelte, shark like body that must have been a revelation when it was first seen in the mid-1960s. 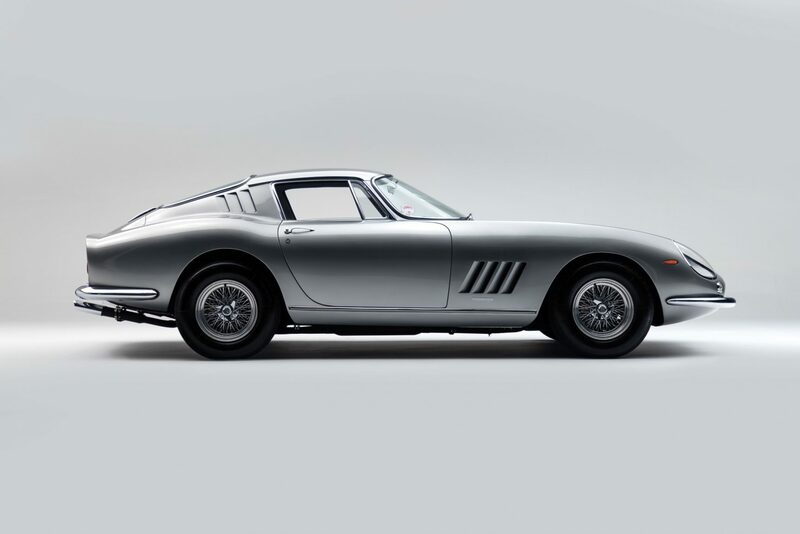 The Ferrari 275 series made their first public appearance at the 1964 Paris Salon as a major evolution of the 250 series that had come before it. 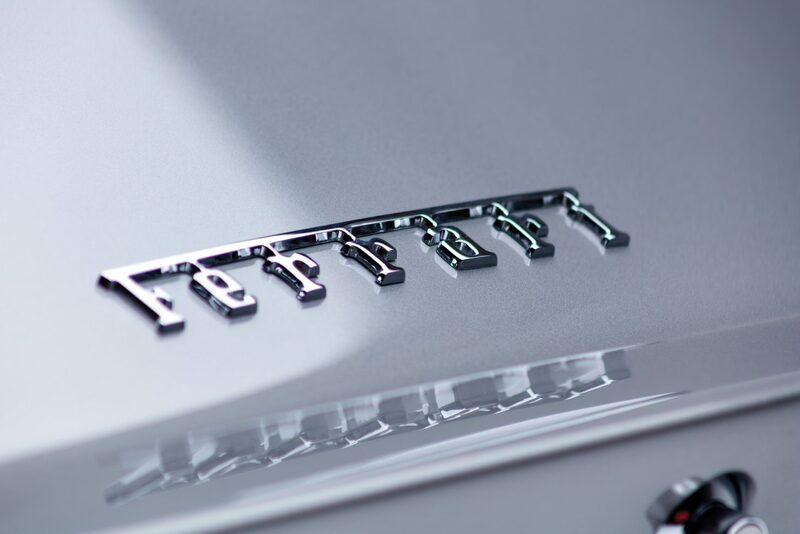 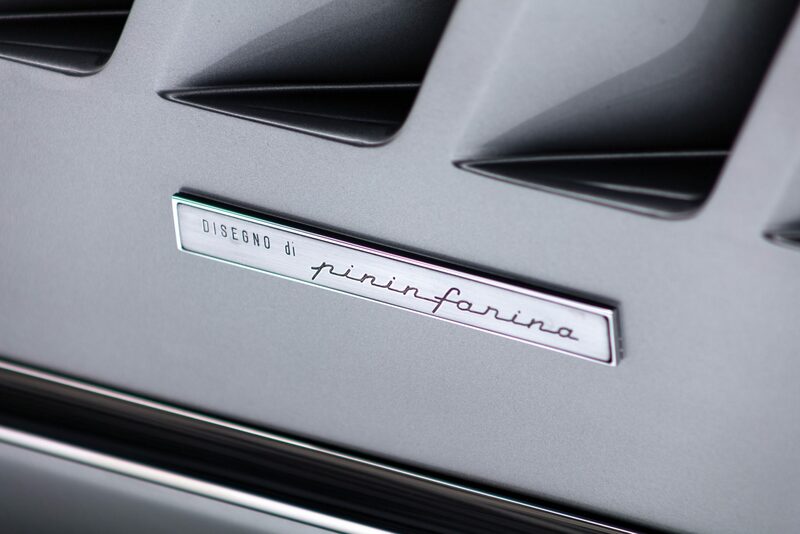 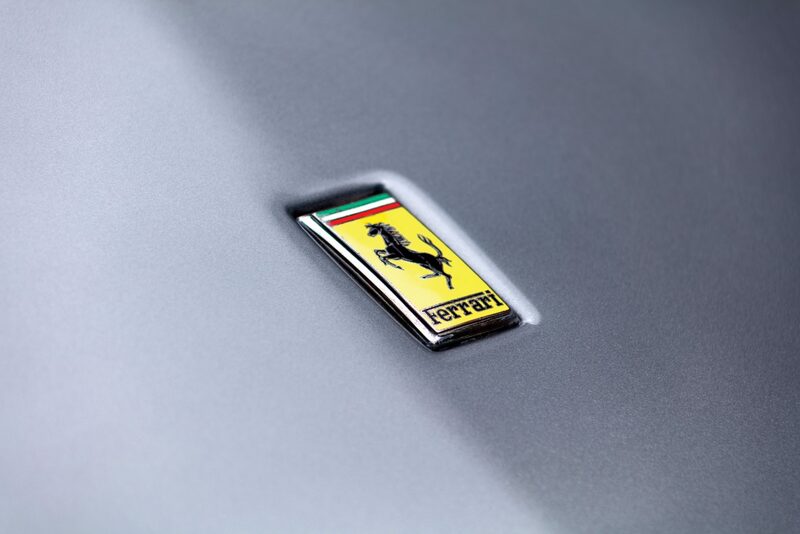 Rather than starting from a blank slate, Ferrari took the best elements of the 250 series cars and rolled them into the new model – with a series of improvements to make the new cars handle better and most importantly, go faster. 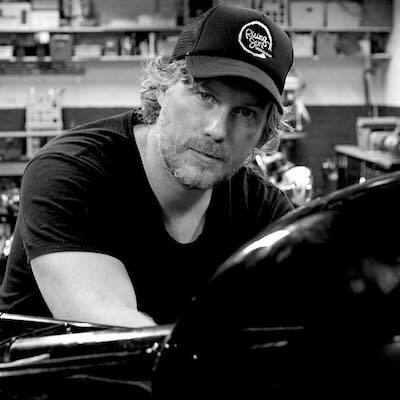 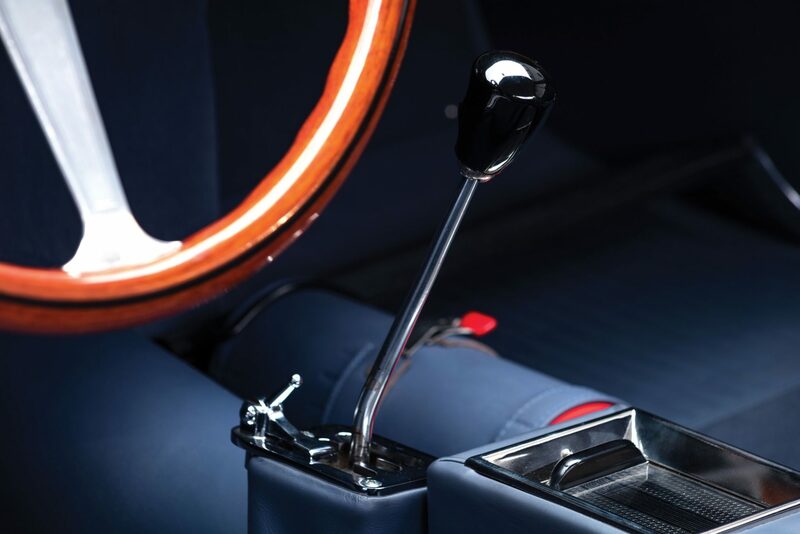 Perhaps the single biggest change was the addition of the transaxle – for the uninitiated a transaxle is a transmission with a built in differential, oftentimes installed in the location a traditional rear differential would be located, sending torque out sideways to both rear wheels. 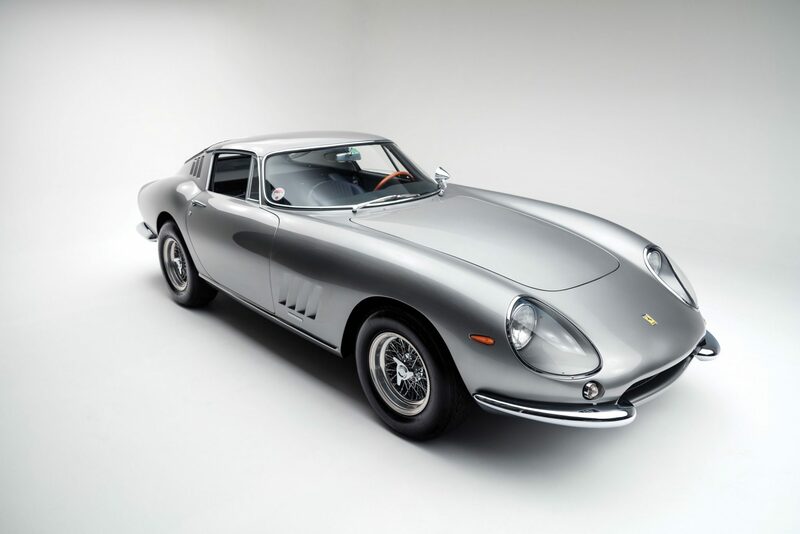 When used on cars like the 275 GTB it shifts the weight of the transmission backwards, improving weight distribution and improving handling. 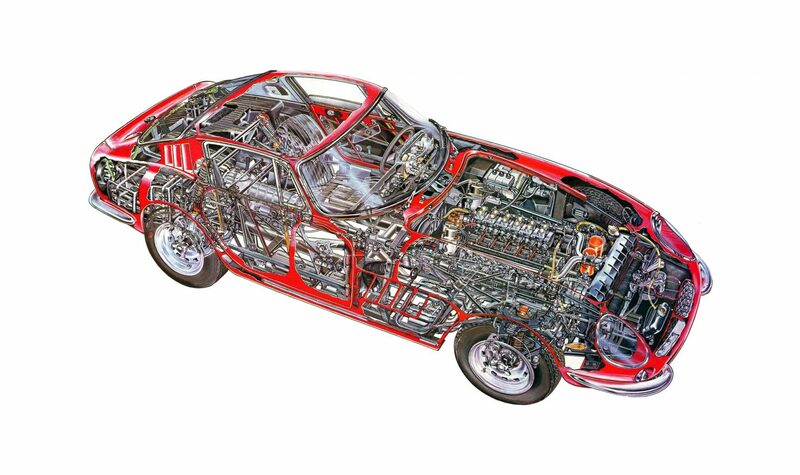 In the cutaway image below, you can see the transaxle casing mounted equidistant between the rear wheels. 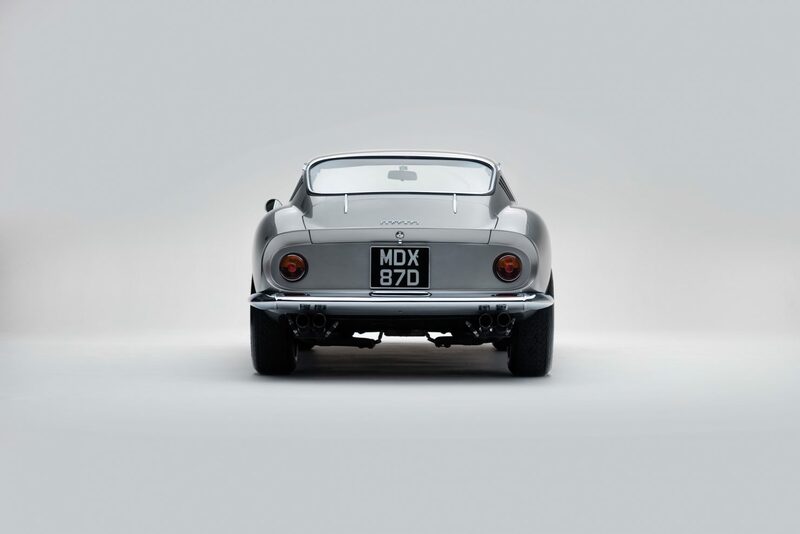 Both steel and aluminum alloy bodied Ferrari 275 GTBs were made, the latter was considerably more expensive but it boasted a lower, more sporting kerb weight. 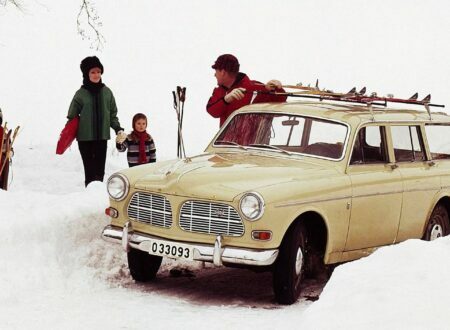 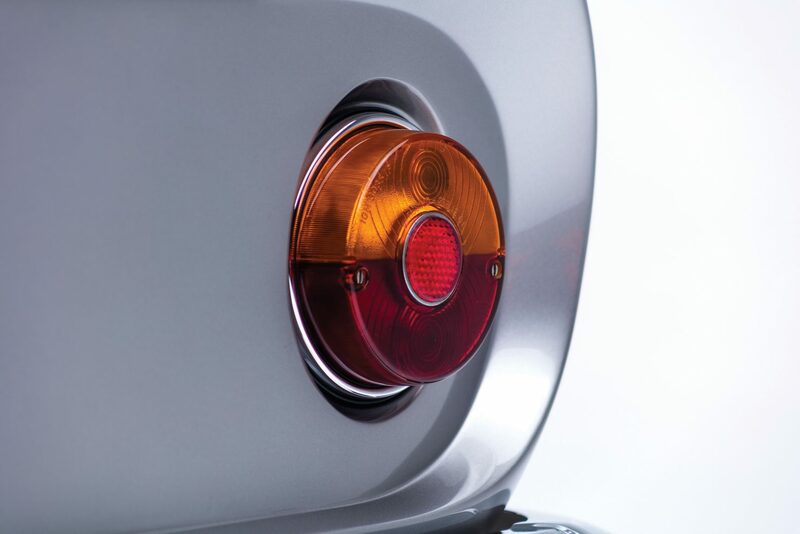 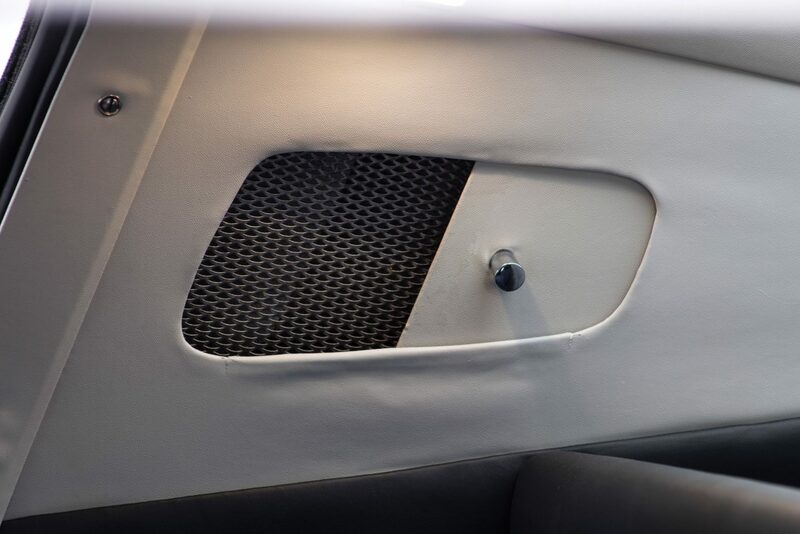 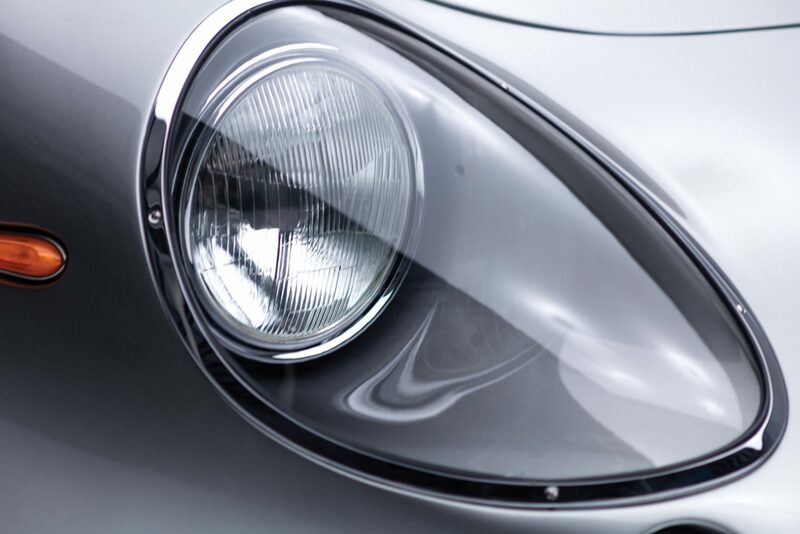 Early cars were retroactively named “short-nose” and 1965 and later cars were nicknamed “long-nose” as a reference to the longer front end given to the later vehicles to combat the aerodynamic lift that was generated by the styling of the front end on the originals. 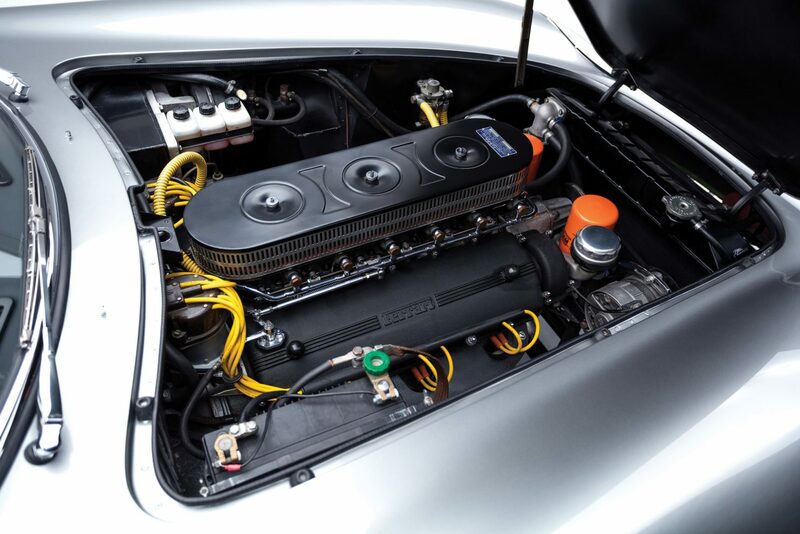 From an engineering standpoint there are certain inherent challenges with transaxles, the major one being that you need to get the power from the crankshaft in the engine back to the transaxle, then out to the rear wheels – without changing alignment. 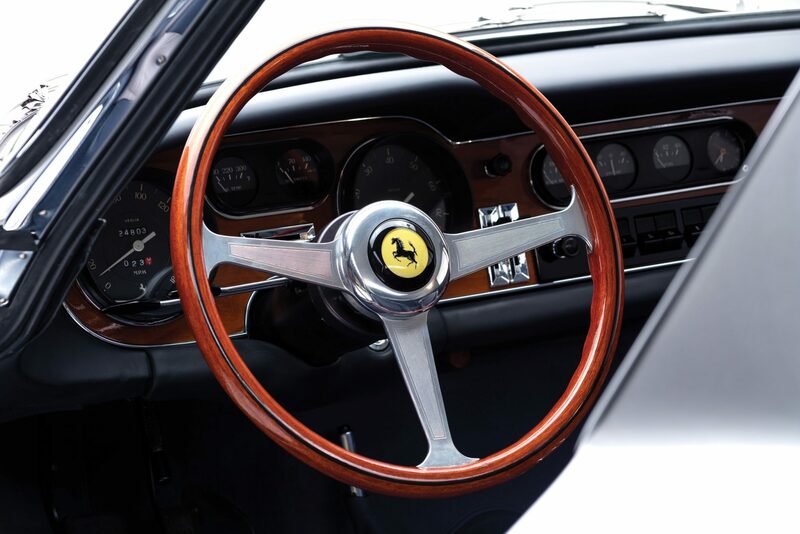 This alignment issue reared its head on the early cars but modifications where made – resolving the issue and making the transaxle one of the keys to the 275 GTBs successes on track. 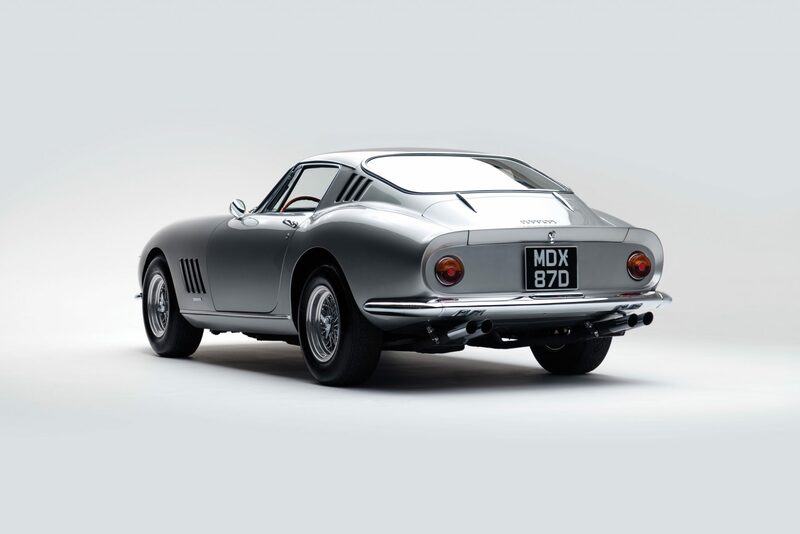 From 1964 till 1966 the 275 GTB was fitted with the tried and tested Colombo 60° V12 engine in 3.3 litre (bore/stroke 77 x 58.8 mm) configuration – 275cc per cylinder. 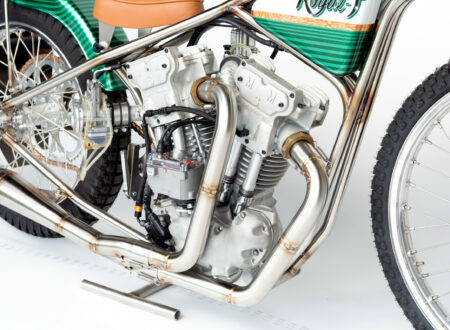 These engines produced 280 to 300 hp depending on whether they had three or six 40 Weber DCN/3 carburettors fitted, and they had a single overhead cam per bank. 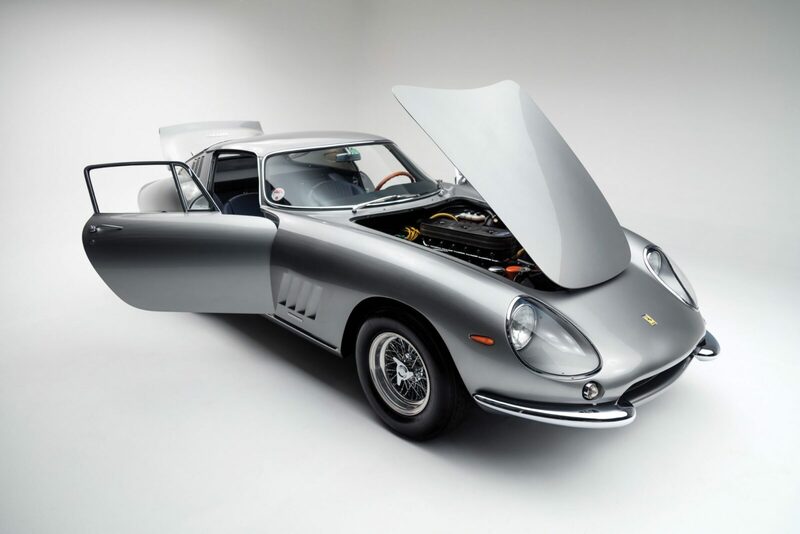 1966 saw the introduction of the significantly updated Ferrari 275 GTB/4 – that “4” tacked on the model designation hinted at the newly revised engine, now fitted with a four cams (a double overhead cam per bank), with reworked valves, and now the six 40 Weber DCN/3 carburettors were the only option. 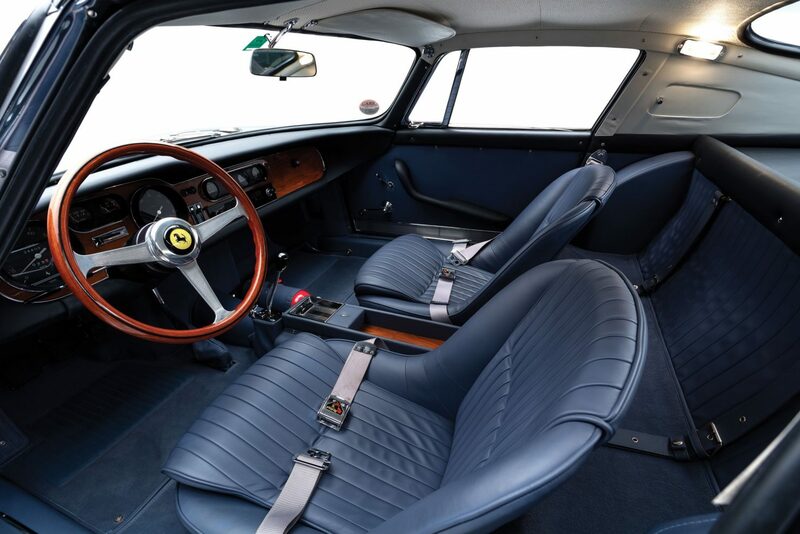 Ferrari would replace the 275 GTB/4 with the 365 GTB/4 Daytona in 1968 – but it kept the transaxle, the double wishbones on all four corners with coil springs, and the torque tube – all used on its predecessor with much success. 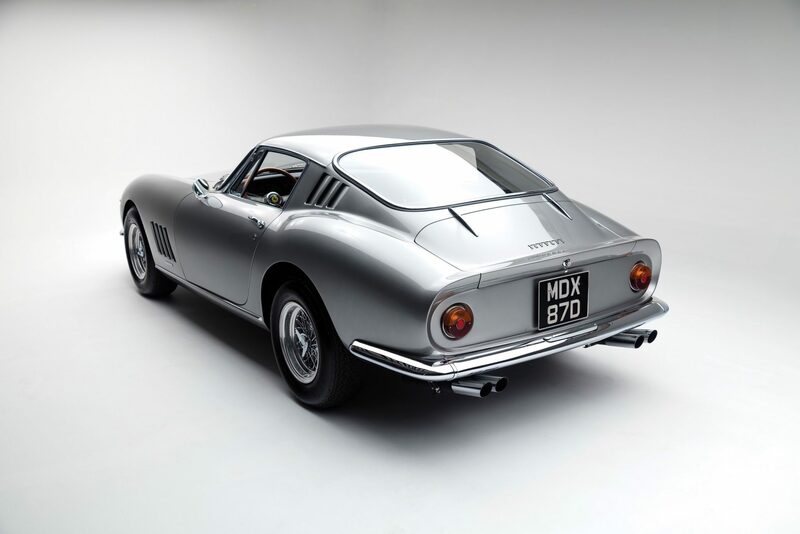 The Ferrari 275 GTB/6C you see here is one of the exceedingly rare alloy bodied examples – much sought after by collectors. 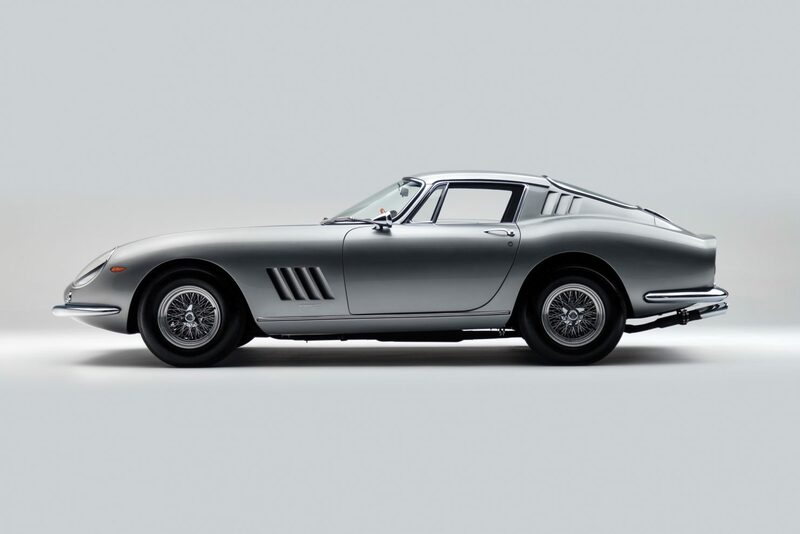 It’s also a six carburetor version, and it benefits from a comprehensive restoration with Ferrari Classiche certification. 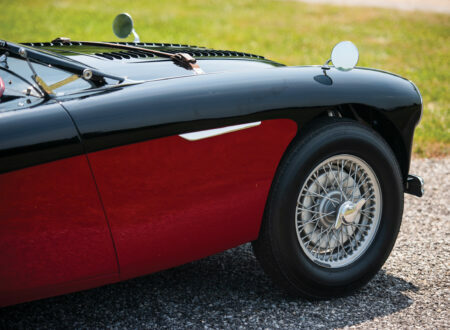 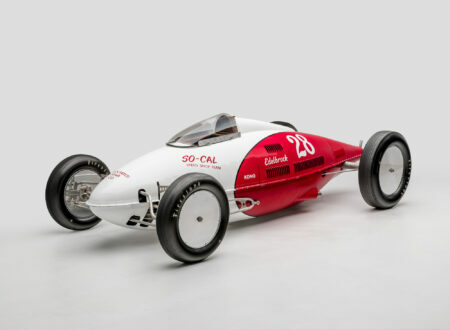 The model name’s “6C” suffix indicates that the car was fitted with six 40 Weber DCN/3 carburettors from the factory, and the “C” stands for Competizione – due to the vehicle’s lightweight alloy body, Competizione versions like this were used extensively in racing, both in Europe and in North America. 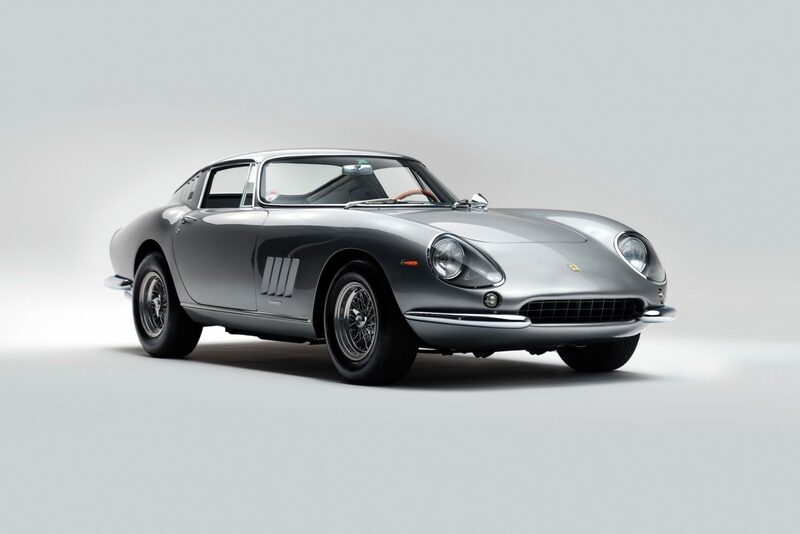 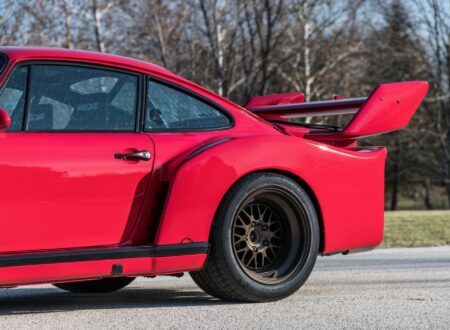 If you’d like to read more about this car or register to bid you can click here to visit the listing, it’s due to roll across the auction block with RM Sotheby’s between the 18th and 19th of August in Monterey, and the estimated value is between $2,900,000 and $3,000,000 USD.